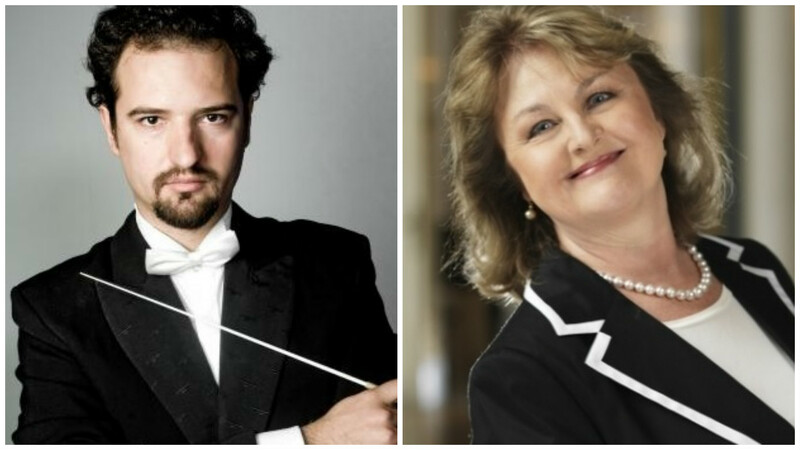 Peter Valentovič, the young Slovak conductor, returns to Prague again along with the world famous opera diva Edita Gruberová to conduct the Prague Symphony Orchestra. This very special concert “Edita Gruberová Gala” is held on 30 November 2016 at 7:30 p.m. at the Municipal House in Prague. It is a ceremonial concert on the occasion of the of the Slovak Presidency of the Council of the European Union and is held under the auspices of H.E. Mr. Peter Weiss, Ambassador of the Republic of Slovakia in the Czech Republic. The program of the evening is based mainly on the classical bel canto repertoire that Edita Gruberová made famous on the world stage (arias from operas of Donizetti’s Lucia di Lammermoor, Roberto Devereux, Linda di Chamonix or Bellini’s La straniera or Puritans), there are also the orchestral work: the Dances from the Pohronia by Slovak composer Alexander Moyzes, whose the 110th anniversary of the birth we commemorate.